The veterinary industry is a tough business. A recent study by the Australian Veterinary Association found that suicide rates among veterinarians in Western Australia and Victoria are around four times that of the general population. While reducing the suicide rate is a complex and difficult issue, it’s becoming clear that graduates entering the profession must be equipped with the skills to negotiate a high-stress industry. That’s just one driving factor behind the VetSet2Go project that aims to help veterinary students look beyond technical competencies to develop the necessary communication and business skills. 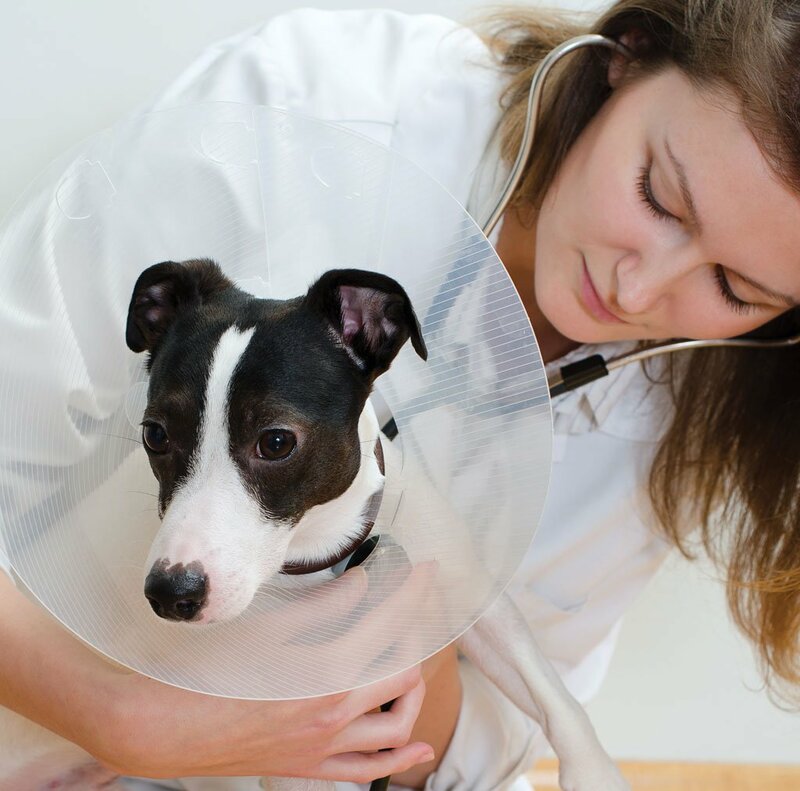 “Everybody is aware of the stress in vet practice. It’s a particularly unpredictable and demanding work environment,” says Martin Cake, VetSet2Go project leader and associate professor at Murdoch University’s School of Veterinary and Life Sciences. But it’s not just compassion fatigue that risks derailing veterinary graduates entering the industry. Cake argues that while universities excel at teaching technical competencies, a lack of focus on general business and communication skills may be holding graduates back from developing the employability practice owners expect. While Cake and Davies agree that most graduates come out of university with strong technical competencies, they often lack the people skills and business awareness that practice owners look for in new recruits. “There’s quite a live debate going on at the moment about what the expectations of students should be and what is the appropriate level of business skills for a new graduate,” says Cake. For Davies, communication skills directly affect the employability of new graduates, and those who lack them render themselves ineffective when dealing with clients. “We’ve had a number of students with us over the years and most cannot talk to clients,” she says. “I’ve told several students that clients don’t mind if you don’t know. If you can say to them, ‘Look, I’m not sure what’s going on here, but I’m going to find out’, then clients are very forgiving of that. It’s also crucial that new graduates feel comfortable talking to clients about money. Otherwise, they may cost the practice a significant amount in lost earnings. And graduates must be capable of providing a choice of treatment options across a range or price points that can be tailored to the individual needs of their clients, says Davies. VetSet2Go aims to define the capabilities most important for employability in the veterinary profession, and then create assessment tools and resources to build them. “In most vet education, the dominant language is around competency—being prepared and able to do the tasks of a vet,” says Cake. “But it rarely talks about how to be really successful. It almost obscures the need to have graduates succeed. But it’s not just about meeting their employer’s expectations. Graduates need to be happy and satisfied in their work, and meeting their own expectations.